Happy New Year! I hope the holidays treated everyone well. I spent some time with my family and nothing is better than that. Today I’m going to review a product my wonderful sister in law and brother got for me. They both know I’m into hair care and I’m a boarderline product junkie. So this was right up my alley. Lol. The first time I ever heard of this brush was when Whitney, also known as Naptural85 on YouTube reviewed it on her hair channel. You could watch it for yourself. I’ll leave links at the end of this post. It was pretty in depth and she had mixed feeling about the brush, as do I and I’m here to tell you why. My brush is dedicated to thick hair. They also have two others for normal and fine hair. My brush in particular has 428 different bristles varing in heigts, thickness, and locations. No I didn’t count each individual bristle if you were wondering. Lol I’m not that crazy. The box gives you a nice description. 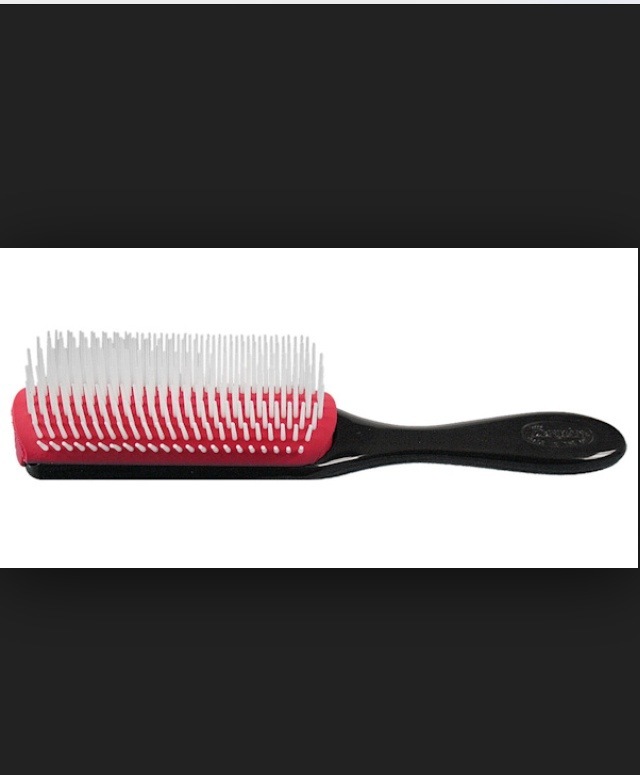 Before using this brush I made sure to detangle my hair like I always do before washing my hair. While using this detangling brush during my shampoo and conditioning process, I did notice that it was gliding through the knots I wasn’t able to get when I intially detangled my hair. I don’t think I would use this brush during my washing routine without first detangling my sections like I normally do. Just because I feel light it would pull out unessary hair. I also liked how it smoothed and clumped my curls together. The design of the brush is really sleek and slim down the handle. I didn’t have that much trouble controlling the brush in my hand. I did notice it was easier for me to hold it from the head of the brush though. 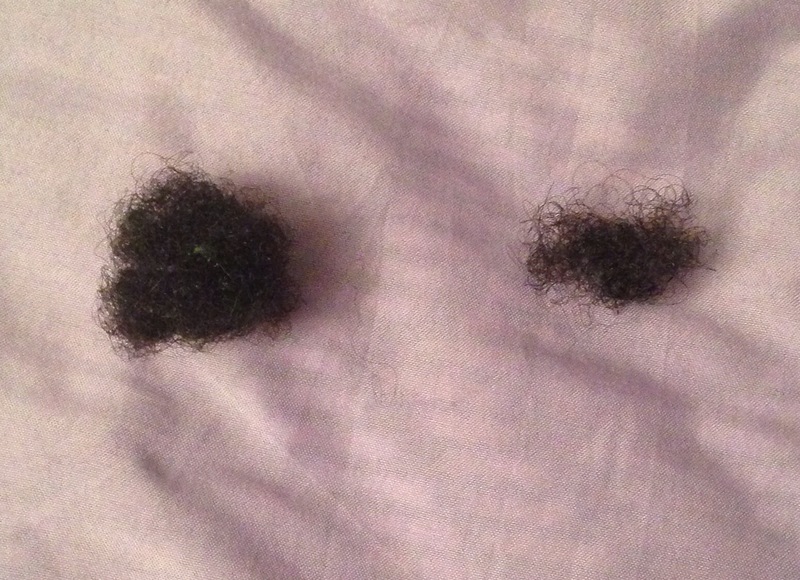 and how much I lost using it on dry hair (right). I do like using it more on damp hair than I do soaking wet. I do have thick hair (4a & 4b for reference) but I know there are hair types out there thicker than mine. I personally dont think that this would work as well on really thick coarse textures. This brush isn’t cheap as well. might be able to try a cheaper alternative. 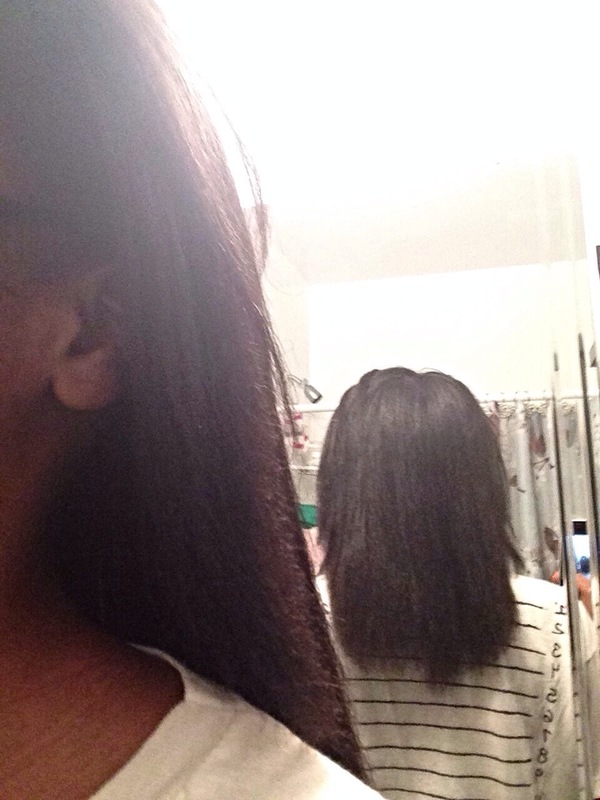 Today I want to tell you about my first experience with a real cleansing conditioner! I couldn’t wait to get this. I first saw it on someones instagram with plenty of positive reviews. I purchased this my local Sally’s Beauty Supply Store one night with my mother who is definitely a product junkie. Shhh don’t tell her I called her that, she’s in denial. Lol anyways it was obviously meant for me to go because it was on sale for $5.99! Normally this product usually runs for about $8.00 which is great for a 16 ounce jar. Let me just tell you guys now that I don’t cowash often. I’m definitely in love with sudsy bubbling effect I get with shampooing. It just makes me feel like my hair is getting really clean. Still yet it suds aren’t necessarily necessary to remove build up an dirt from the scalp. And besides sometimes I don’t really feel like going through my extensive wash day process. On those lasy days when my hair needs to be washed this is perfect! Normally when I wash my hair from start to finish it takes almost 2 hours because I like to pre-poo, detangle, section my hair, shampoo, condition, then deep condition. It may be somewhat excessive but it works for me, except for those days when I just want a quick and easy job. In those cases I will be reaching for this. The only thing I dislike is that the cleanser is in a jar. -_- I wish in was in a tube or had a pump. That would make life soooo much easier. Other than that this deserves 5 stars! Last month I purchased a one month supply of Manetabolism after seeing countless posts on Instagram of people who experienced major growth from taking these pills. I couldn’t resist. If you aren’t familiar with Manetabolism it’s a vitamin that aids in healthier hair, skin, & nails by supplying nourishment to the bodys cells and by directly targeting hair follicles, nail beds, & skin layers. It also helps strengthen your immune system and boost energy levels! In the beginning I wasn’t too consistent. I would miss a day or two here and there, but nothing too extensive. Mandisa suggested that I set an alarm for the same time everyday, to help me remember to take the pills, and it was smooth sailing from there. I’m not going to go in depth about the company because they do have a page with FAQ’s, Nutritional Facts, Ingredients, & Testimonials. Click the links! Before taking these pills I did trim about an inch and a half off because my ends were horrible. 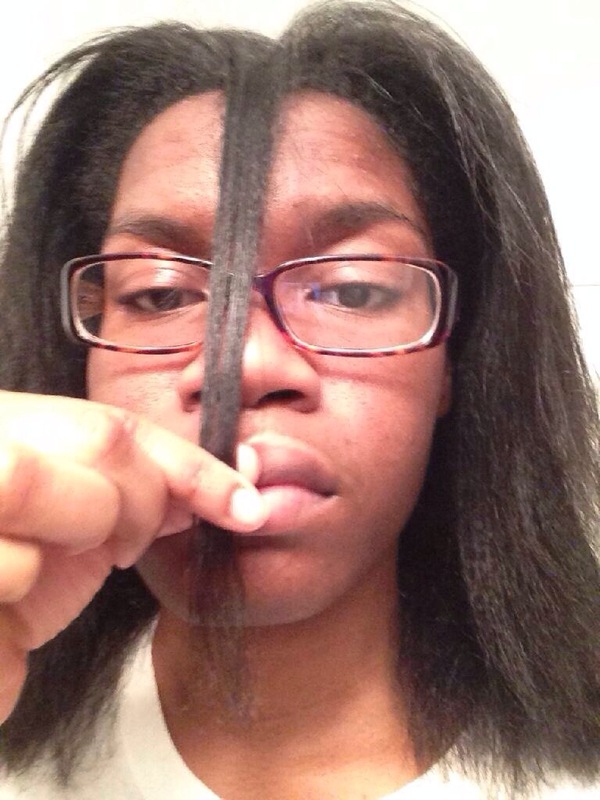 People have said that their hair feels thicker, but I think my hair feels the same. I have a lot of strands of hair on my head but my hair isn’t that thick/dense so I wasn’t really expecting that. The pills are pretty large for me, but I got used to it. I’m glad that their coated in plastic which makes it easier to glide down my throat. They don’t taste bad, but they do smell a little funny (That’s the least of my worries). Hair growth in other areas on my body besides my head? No, everything was pretty much growing at the same pace as it normally would. But my nails were growing like weeds and they’re a lot stronger. 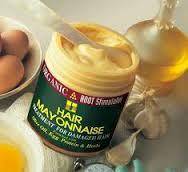 I didn’t experience and problems with my scalp constantly itching and I didn’t have that much shedding. In fact I think the pills help reduce my normal amounts of shedding which is great. Would I buy these pills again? Maybe in the future but not right away. The pills do work but I think I would rather just let my hair grow at it’s normal pace. Which is about a 1/2 an inch and I’m okay with that. I’m going to continue to take my one a day woman’s multivitamin. I would still suggest it to someone else because it is a good product. In fact my mom is thinking about buying it. I did experience break outs on my along my chin/jawline. They weren’t really pimples but bumps that would get really sore. I do have acne prone skin, but I pretty much have it under control. When I do break out it’s usually that time of the month and it’s never along my jawline more so my cheek area. So I’m positive it’s from the pills. That’s the only issue I had. I hope this was helpful to someone!